(Program Review) Debate @ Site #2 – Should computers replace teachers ? Students Debate. 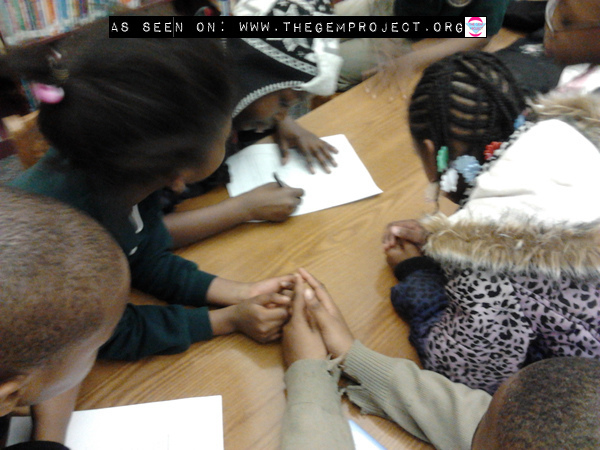 The Gem Project, Inc. - We Captivate To Educate > Team Journal > Event Reviews > (Program Review) Debate @ Site #2 – Should computers replace teachers ? Students Debate. The Gem Project hosts a debate competition with youth at Site #2. Team Brainiac Wolves Vs. Team Smart Acts – “Should computers replace teachers ?” – See what they said! Our group of students were divided into two teams. They did not have a choice of deciding what stance they were going to defend. That takes the fun out of it right, if they did of course? Several segments went into preparing the Gem Project debate sessions. All parts of our sessions reflect actual competitions and are timed. Winning team: Team Brainiac Wolves. To request a full transcript of this debate, it can be made formally to: project@thegemproject.org. Please include the web address in reference. Transcripts are usually granted to educators in agreement. We wish to conduct all programs at schools, youth centers, or wherever there is a need.